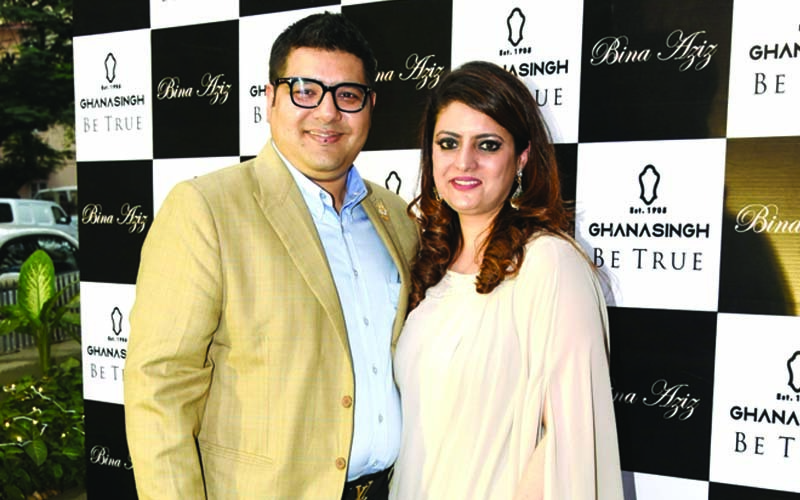 Ghanasingh BE TRUE, a brand known for its traditional and regal pieces, was established in the year 1905. With over a century old legacy, under the guidance of Gautam Ghanasingh, the fine jewellery label is renowned for crafting exquisite and intricate designs. The brand has consistently made an effort to create pieces that every woman can resonate with. 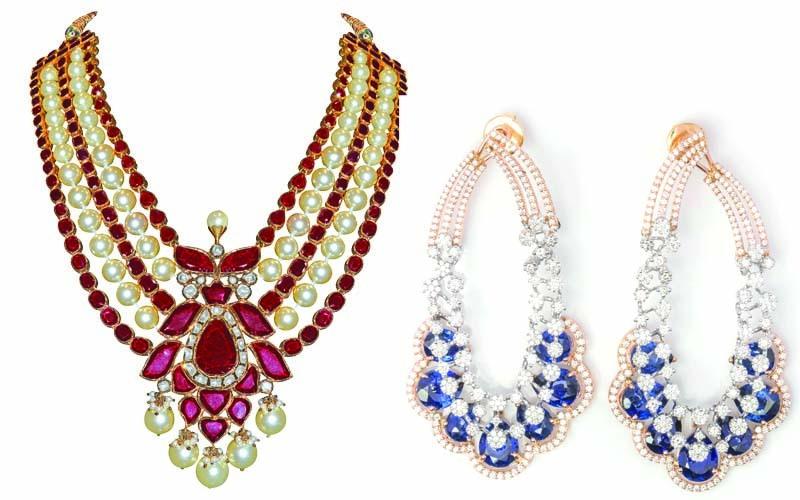 The current collection brings back jewellery inspirations from the label’s past, going back to their roots and adapting from their old traditional designs which have been adorned by the royal Maharaja’s and many noted personalities including Nutan, Nargis, and the Kapoor clan. Ghanasingh Be True has now launched their new collection for 2018, aptly named “Floral Blush”, as it was created for the Spring-Summer season. Lightweight sparkling jewels crafted to perfection are made synonymous with the tranquil summer vibe. Minimal designs and light colours have been put to use to match the season and give an alluring touch to your summer looks. The floral blush earrings and rings are delicate and easy to pull off and the blooms and floral motifs can easily be the focal points of both traditional Indian wear or stylish western gowns and dresses. Minimal yet glamorous, Ghanasingh Be True beautifully crafts designs that transforms the notion of jewellery from being tucked away for one-fine-day to an everyday adornment.